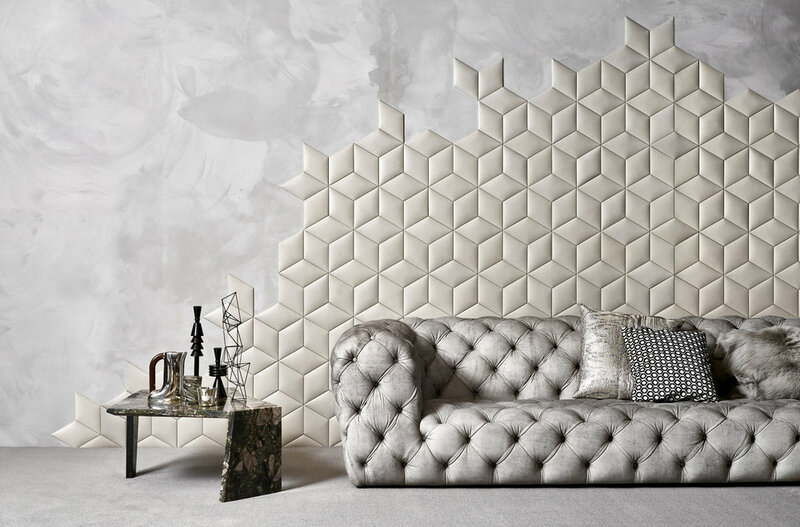 With Studioart, leather goes beyond the frontiers of the fashion world to become the protagonist of interior design with unique furnishing solutions: custom-made leather walls and interiors to satisfy the most varied needs of living spaces and styles. Studioart is a laboratory of ideas, techniques and processes that combines originality, functionality and refined elegance made in Italy. Fascinating manufacturing, eco-friendly processed, and original stylistic combinations of refined leathers are some of the outstanding features of Studioart, a varied product range designed to decorate spaces and interiors with a personalized and unrivalled luxury. StudioArt is exclusively available in Malaysia, Singapore and Vietnam.